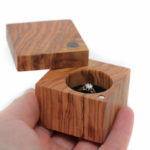 Zebrano ring box, beautiful, unique, handmade presentation box to cherish and hold your special ring. 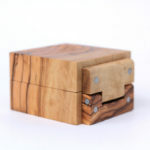 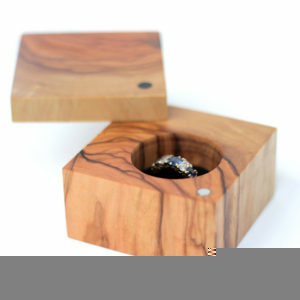 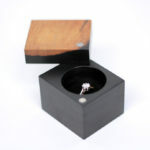 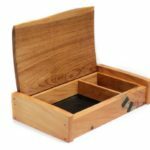 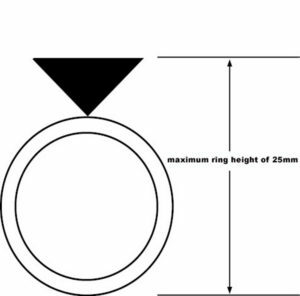 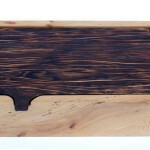 Stunning Ring Box lovingly handcrafted from beautiful Zebrano wood with black velvet interior – further details below. 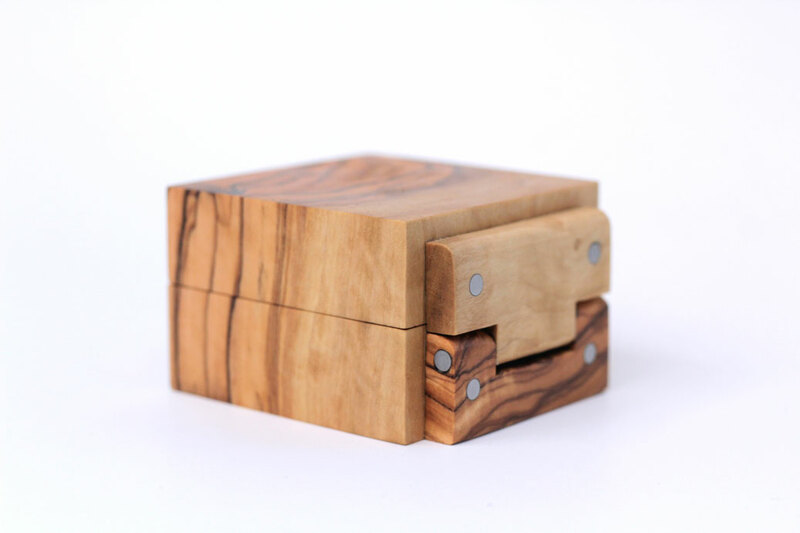 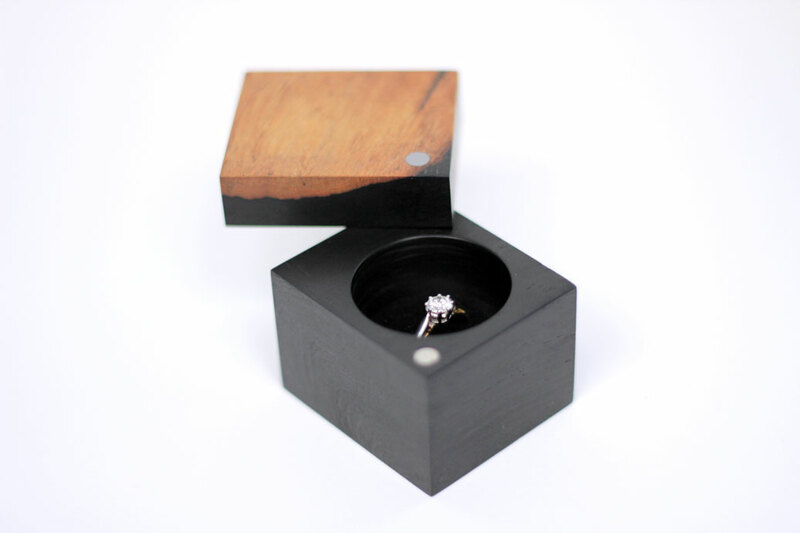 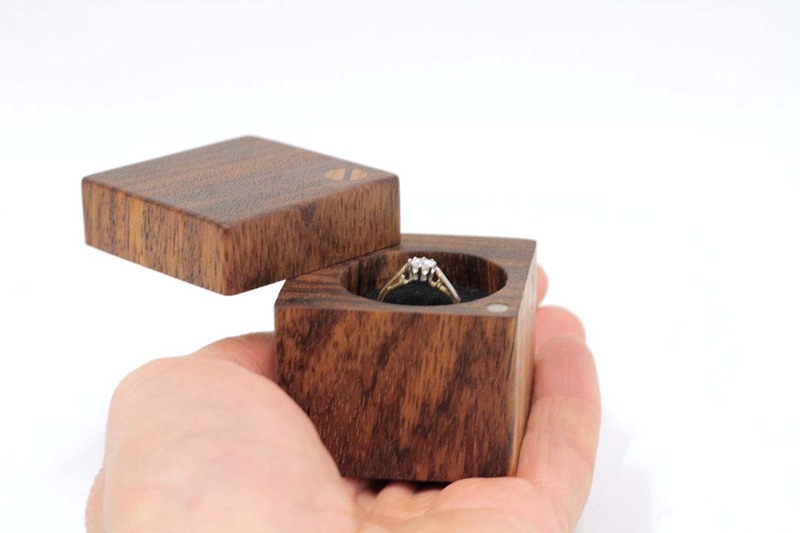 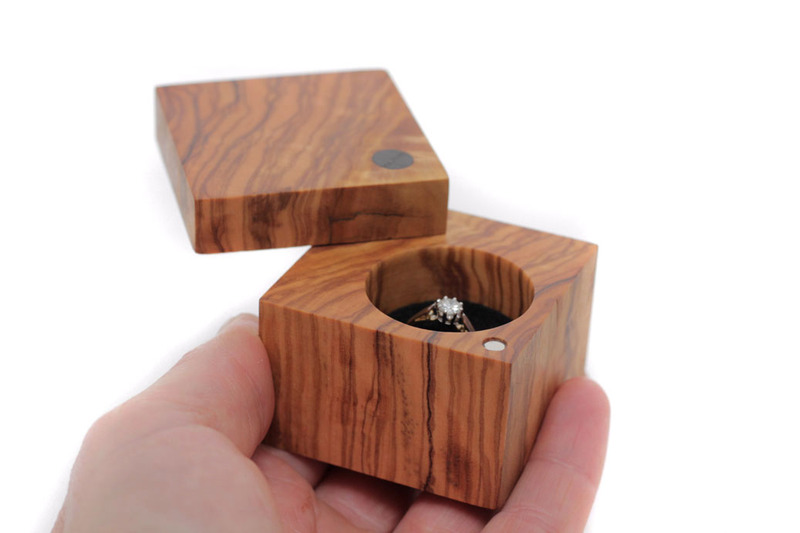 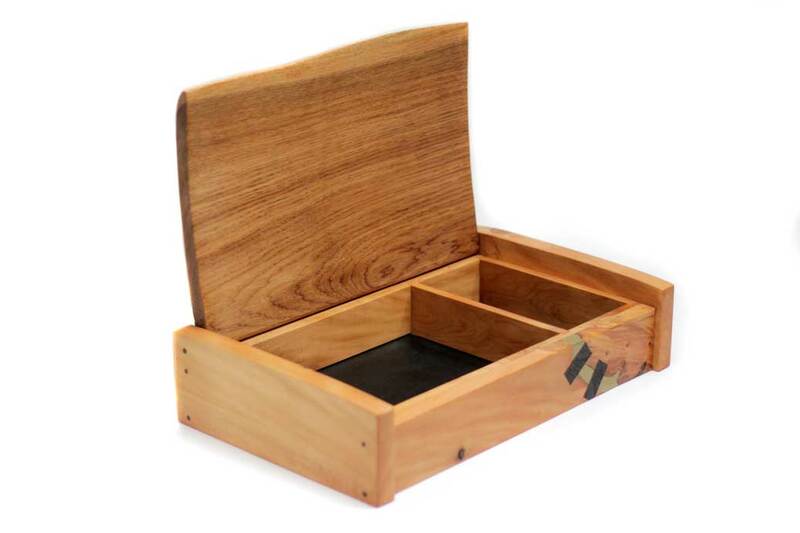 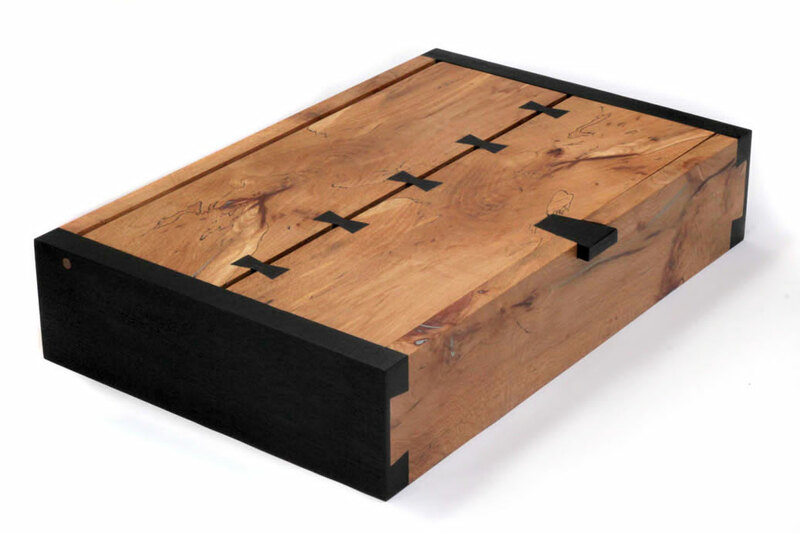 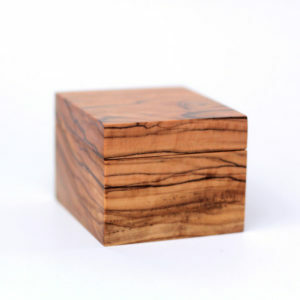 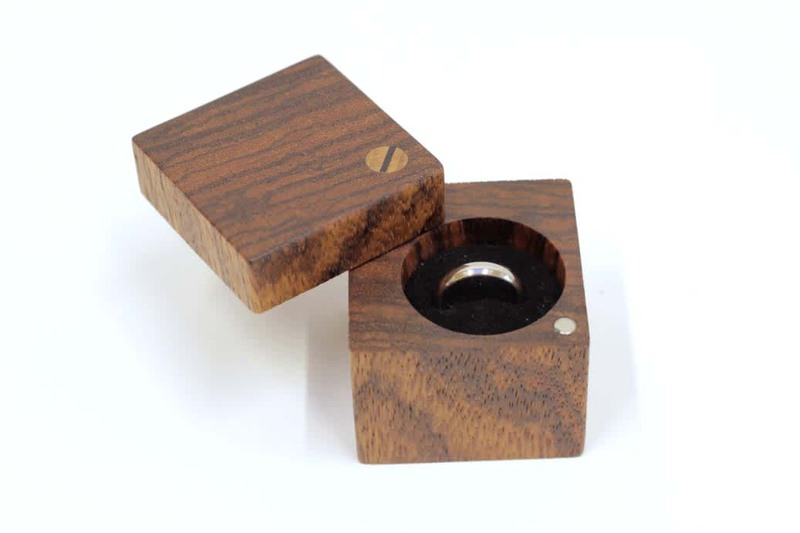 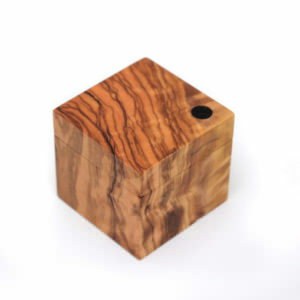 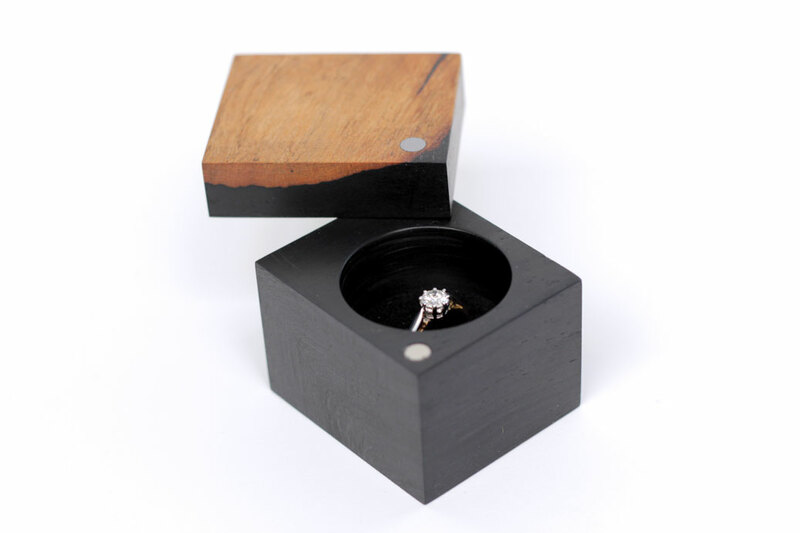 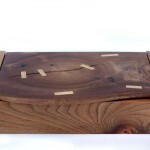 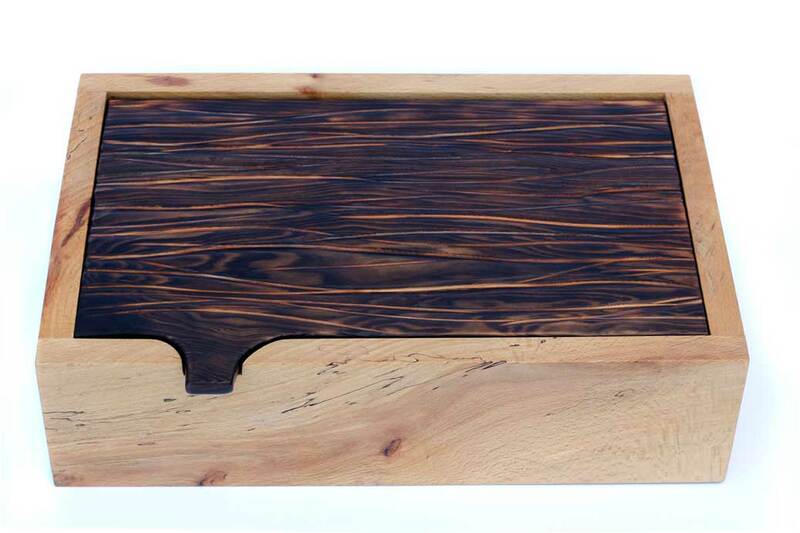 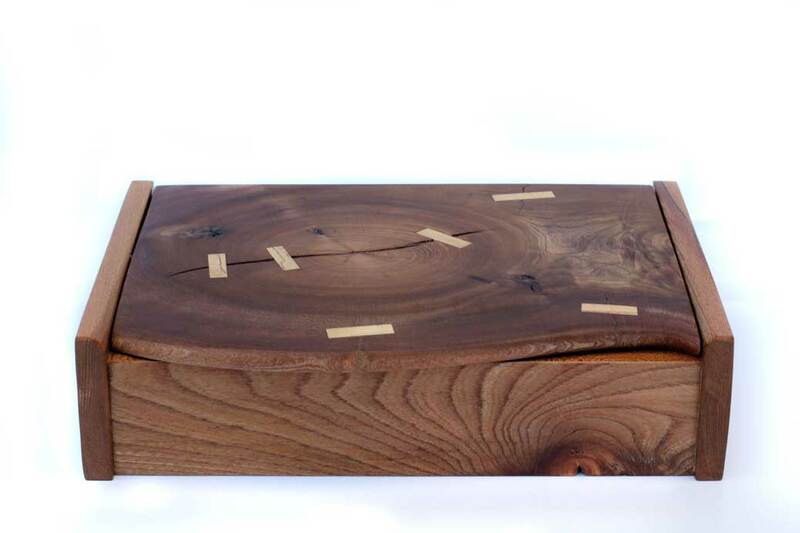 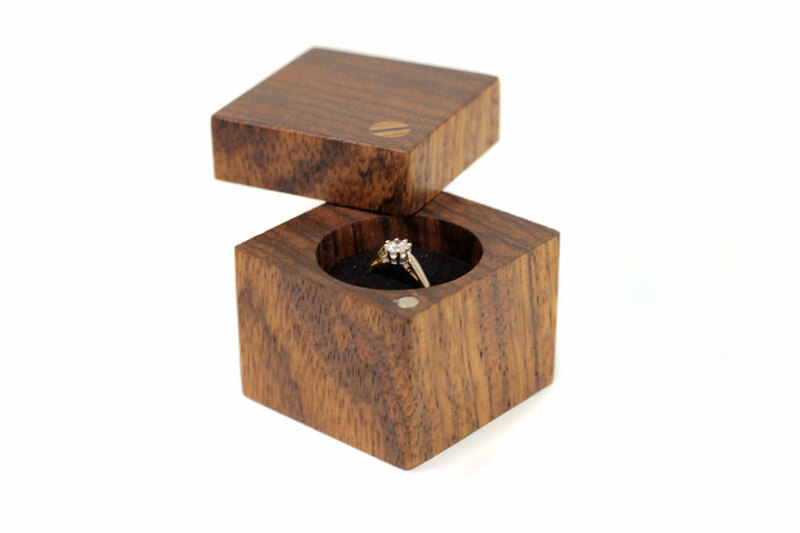 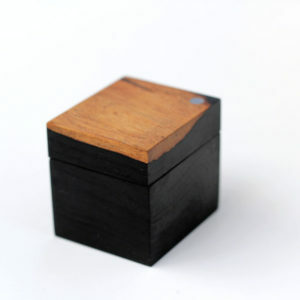 Stunning Ring Box lovingly handcrafted from beautiful Zebrano with black velvet interior. 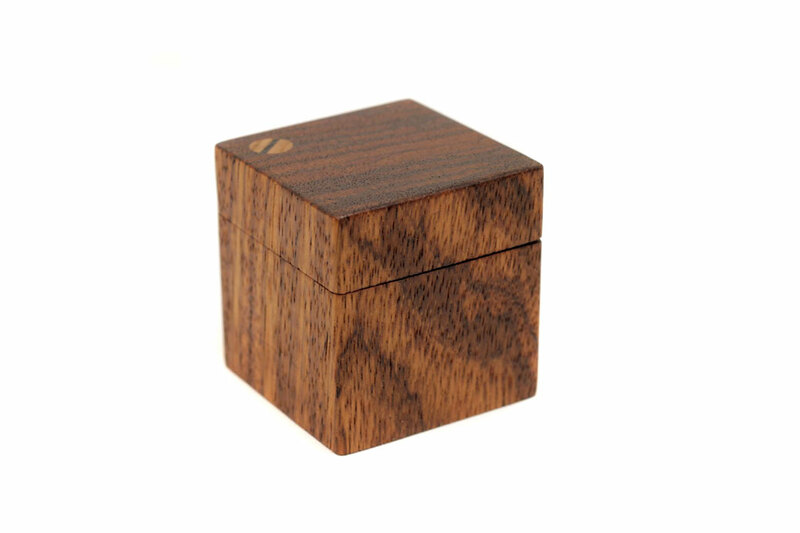 A Cherry twist lid hinge clicks closed with a tiny rare earth magnet. 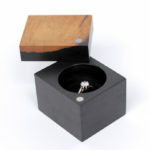 Suitable for engagement, proposal, wedding, eternity, anniversary or any special moment you wish to celebrate or cherish.